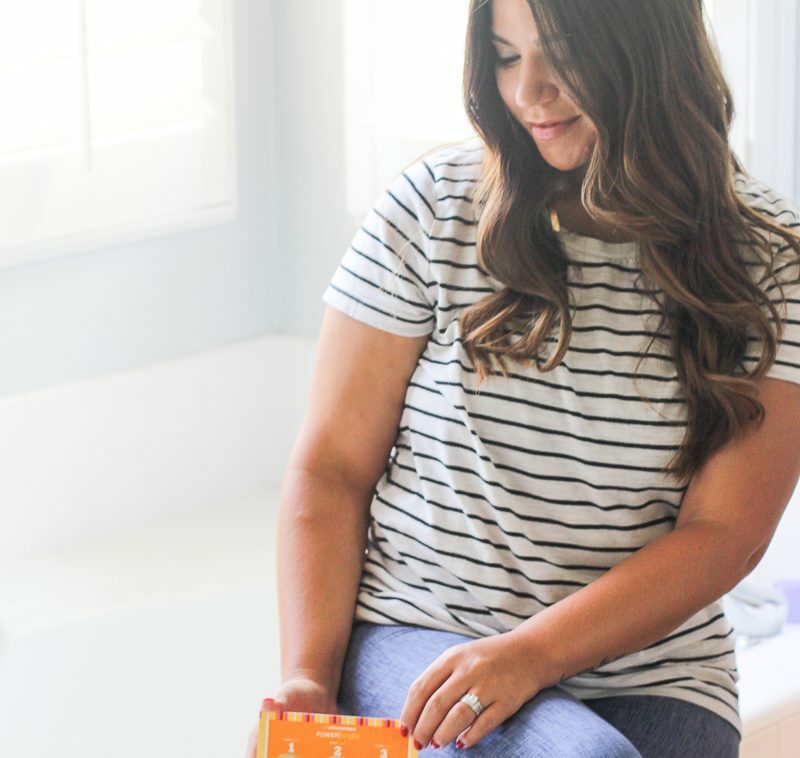 The other day I shared on Instagram a few of the recent beauty products that I have added to my daily routine routine. If you follow me on Spapchat (theSCMovement) you have probably also seen me share some of my night routine and mask lineups that I do regularly. 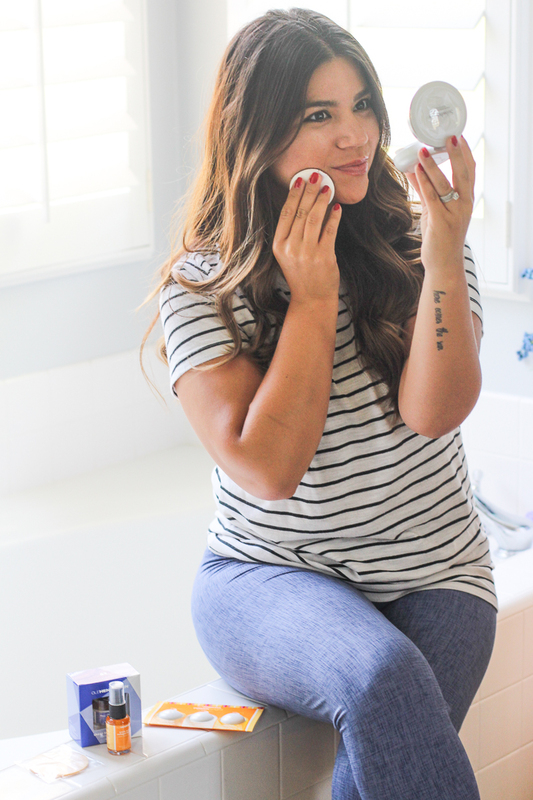 D and I made a promise to ourselves recently that we were going to really put in a lot of effort to take better care of our skin and if we chose one item to splurge on at the mall, we thought it should be something that will create long term benefits. Turning 30 this year has me waking up and realizing that although I still feel young and full of life, my skin may be starting to take a beating from all of these years of makeup, pollution, poor nutrition, etc. It is so easy to forget to take care of yourself and ‘splurge’ on yourself when you have a little one, you just think of all of the fun things you can buy for your babe instead of spending $90 on moisturizer, trust me, it pains me at times… but, it is time for me to take back control of my beauty routine. 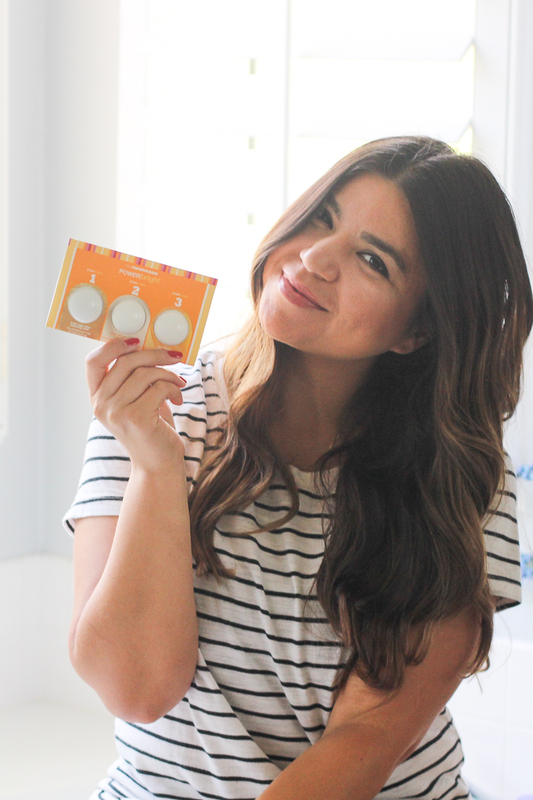 I was recently introduced to the Ole Henriksen line through a company I work with on blogger collaborations. Any time I get asked to try out new masks, I am all in because as I have mentioned, I am a sucker for a great mask. I love not only how great it is for my skin, but in those 10-30 minutes while the mask is on, I truly feel like I am doing something to show love to myself. As a mom, those few minutes a day feel very precious. 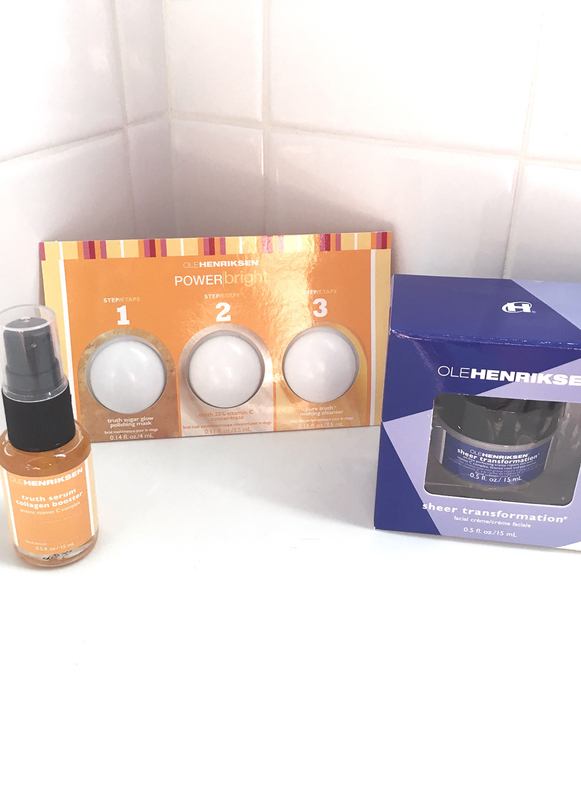 What I love about the Ole Henriksen POWER Bright mask is that it is a 3 step process which means it is targeting so many skin problems throughout the process. There is a sugar polish, brightening treatment, and you end with a glow serum. The mask leaves your skin feeling completely renewed and so clean and fresh looking. I spend so much time in the sun during the day and don’t get much sleep lately, and I have noticed that I have lost that ‘pretty glow’ that comes from a full nights rest and better self care, and as much as I try to make those things happen, they honestly just don’t sometimes. I feel like I wipe away the guilt when I can find a great beauty product that helps eliminate some of the damages that the busy lifestyle causes. 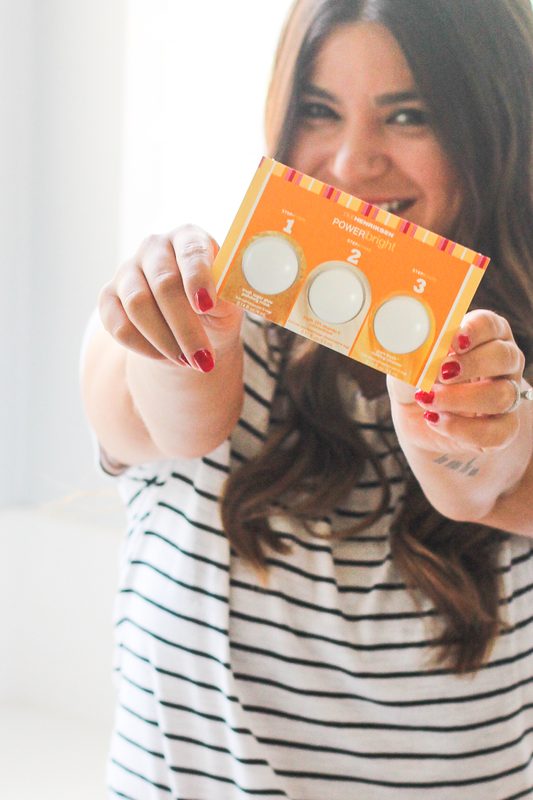 I followed the three step treatment with the Ole Henriksen Vitamin C Collagen Booster which is great for boosting collagen and eliminating fine lines and wrinkles… remember that little bit above about turning 30? Yeah, thats where this comes in. I also used to suffer from terrible terrible acne, and thanks to a great dermatologist and a 6 month treatment of Accutane about 6 years ago, I no longer have the acne problem like I used to; however, because I waited so long to start treatment, I do still have tons of scars and pigmentation from years of acne which I hate. I love anything that will boost collagen because thats what helps my skin achieve that smooth complexion I am always striving for. I ended the entire routine with the Ole Henriksen Sheer Transformation moisturizer which is oil free and lightweight, which I love for during the day time. The best part about this moisturizer is that it works on your skin while you’re wearing it to help fade dark spots and even out skin tone. YES, YES, YES, of course my skin needs that! This moisturizer didn’t make me feel like a big ‘ol grease ball either, which I always appreciate, and I am excited to see how it helps my skin look over time. 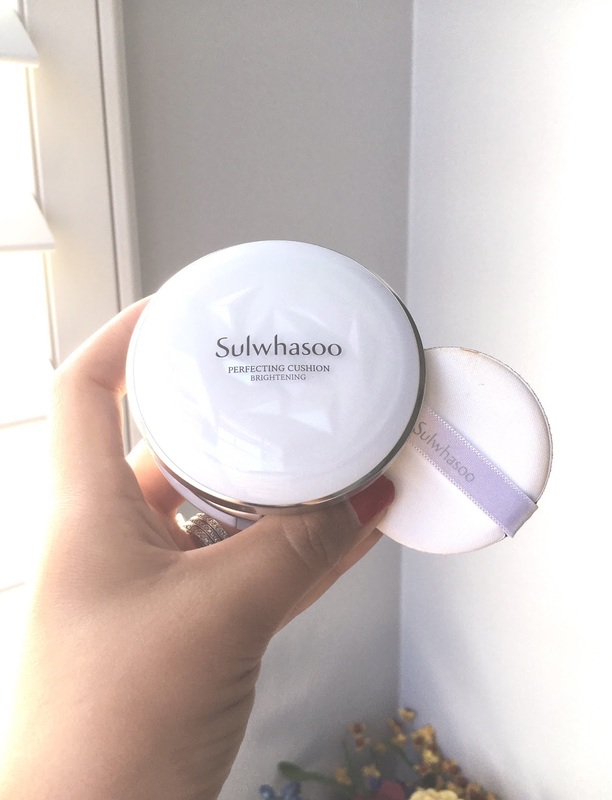 I also wanted to share the final step of the morning process with you… a new makeup foundation I was introduced to, Sulwhasoo Perfecting Cushion Brightening Foundation. 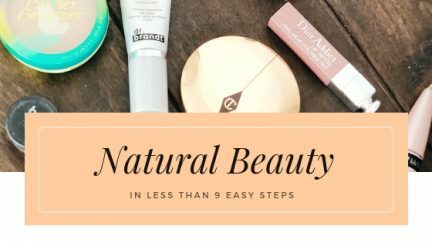 I have been really wanting to try Korean beauty products because I have some friends who swear by them, and I have read and heard so many wonderful things about their ingredients. I have also been searching for a lightweight foundation that I can wear daily but doesn’t look too caked on or too over the top while out running errands, and this one was perfect! It is kind of interesting because it isn’t like any other foundation I have used before. The foundation is soaked into a sponge, and you use the pad in the compact to soak it up and apply it to your skin. It is such a cool concept, and I feel like the fact that it is so liquidy and smooth is what makes it slide onto your skin so easily and evenly. 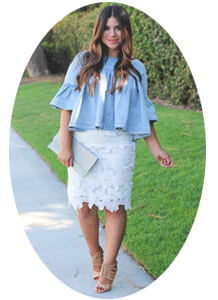 It is brightening and pretty on the skin and gives you that nice summer glow we are all trying to achieve right now. Also, it survived Rajan tossing it across the bathroom (grrrrr) and nothing shattered or cracked, thats always a winner in my book! My one tip: it runs super light in color so you may need to order a shade that looks darker than you normally would. I also put the iT Cosmetics Bye Bye Pores Silk HD Anti-Aging Micro-Powder over it for an even more natural look and I LOVED how it looked, perfect for every day wear. 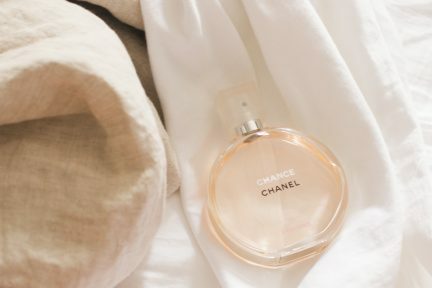 What are some of your recent beauty buys? 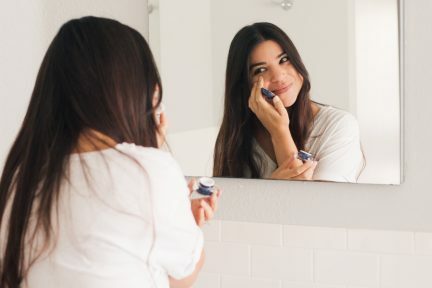 I have been so much more into buying beauty products, trying out new makeup doing different beauty looks lately so I am excited to share more of my finds with you. 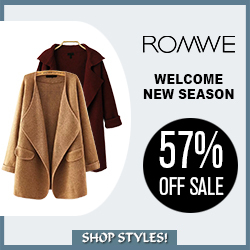 I love hearing other people’s favorite items and am open to try anything new so please do share!